Leading Manufacturer of pvc deco panel, decorative pvc panel, pvc designer panel, pvc decorative panel, pvc decorative wall panel and pvc interior deco panel from Delhi. 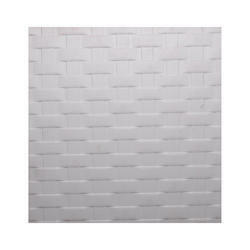 Our PVC Deco Panel is vintage looking tile which gives a sophisticated and simple look to interior. Decorative PVC Panel is used to enhance the aesthetic beauty of home, hotels, etc. Has striking design which provides you to decorate your interior in a unique fashion. 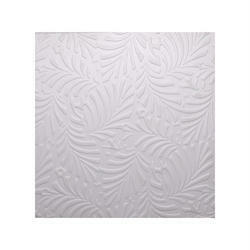 Enrich the look of your home with this beautiful PVC Designer Panel. This meticulously designed profile with amazing artistry is a true masterpiece that would give a marvelous look. PVC Decorative Panel is stylish and elegant panel with bold designs, minutely crafted to make your walls look beautiful. PVC Decorative Panel is a natural color and texture tile that illustrates a classical romance into your interior. 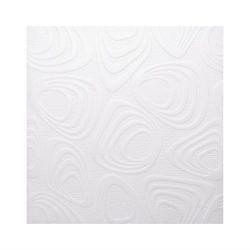 PVC Decorative Wall Panel can easily be laid in a pattern or single layout and is suitable for residential and commercial installations, including kitchens, living room and bathrooms. Install the PVC Interior Deco Panel to incorporate a distinctive, contemporary aesthetic enhancement into kitchens, bathrooms and more places. Made of rigid polyvinyl chloride, this Interior Decorative PVC Panel has high tensile compressive strength suitable for interior furnishing. Made from highly durable material, this Decorative PVC Door Panelis widely demanded among the clients owing to its attractive look. Having a wonderful design, this PVC Deco Panel is a kind of super decorative material and widely used for interior and exterior decoration. 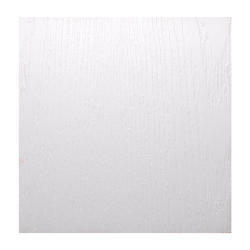 Ideal for decorating the interior, this Designer PVC Deco Panel has been introduced as an eco-friendly, reliable, manageable, cost effective substitute for restaurants, office and home.